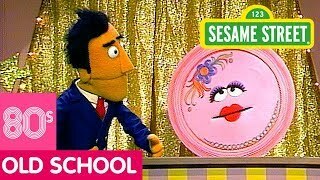 It's time for the On the Go Game Show with Guy Smiley! 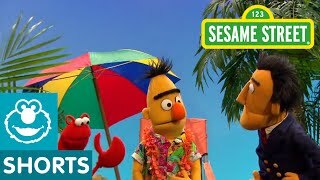 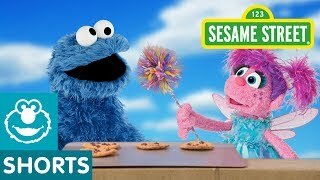 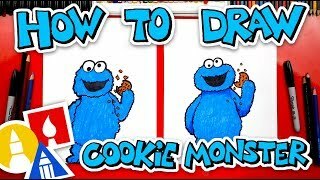 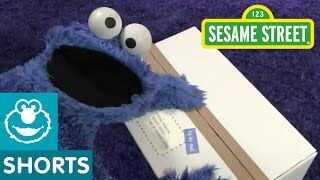 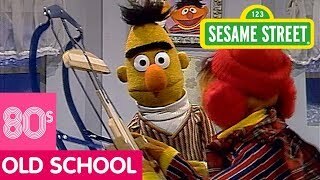 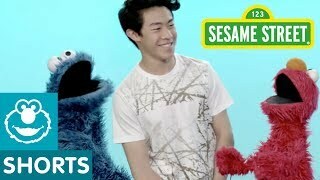 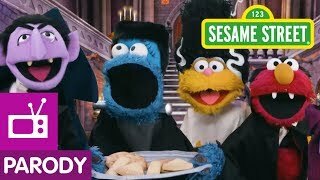 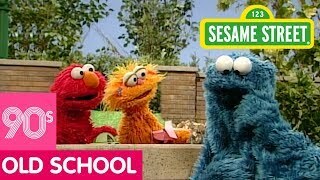 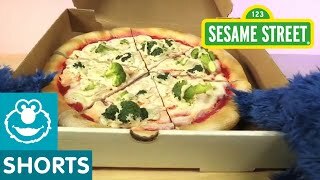 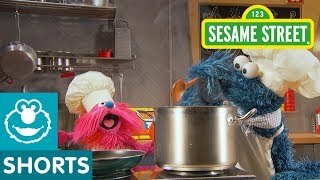 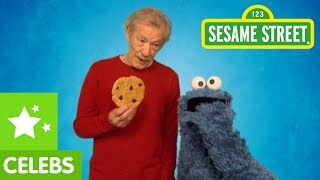 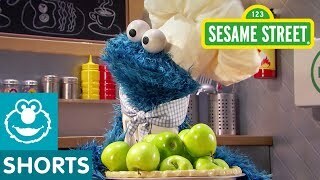 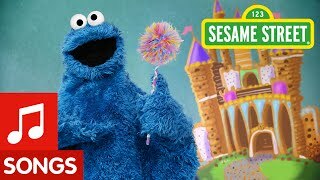 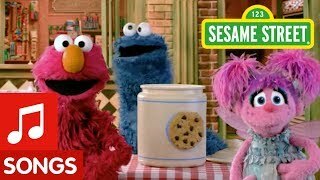 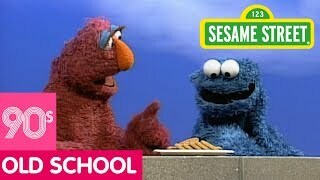 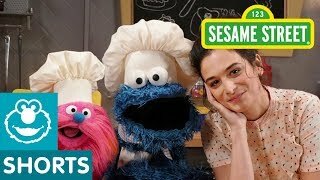 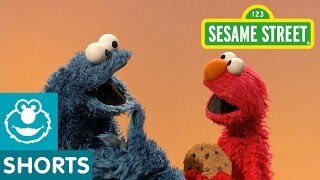 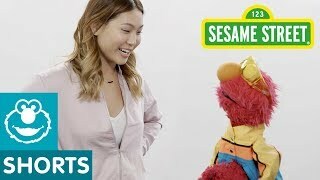 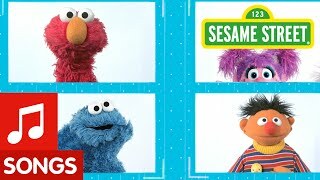 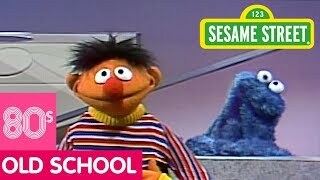 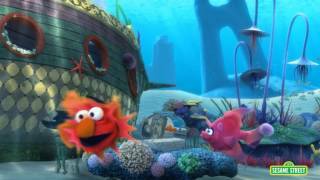 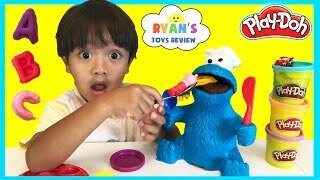 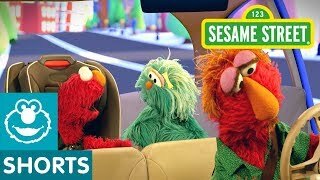 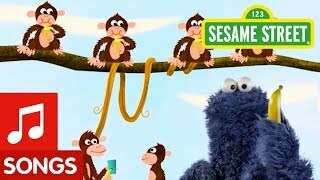 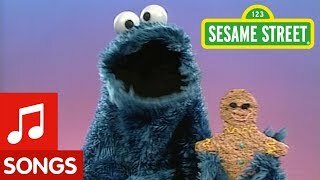 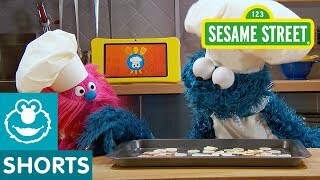 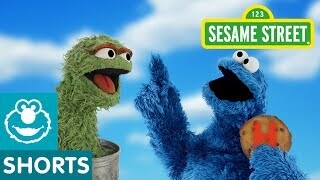 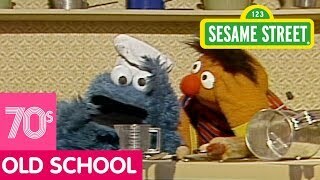 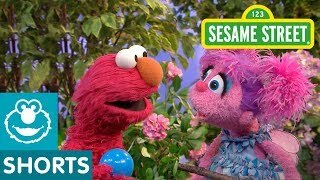 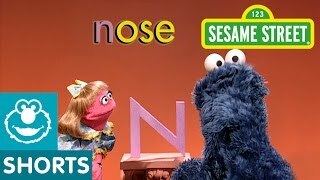 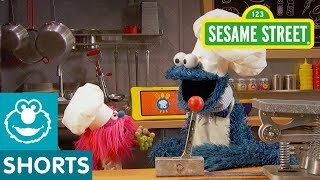 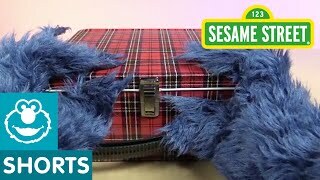 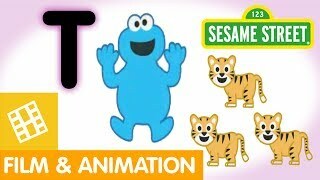 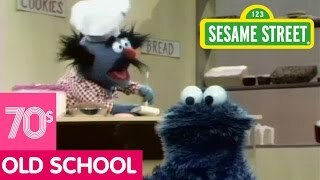 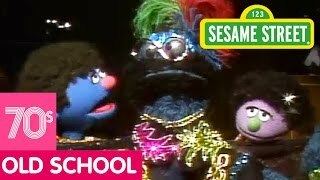 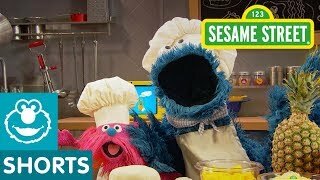 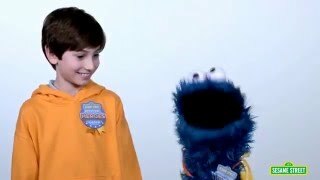 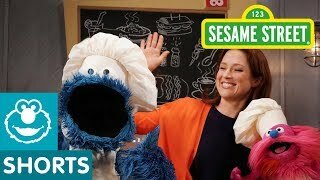 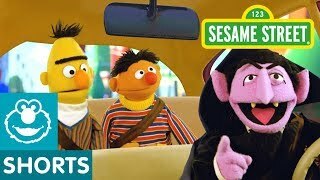 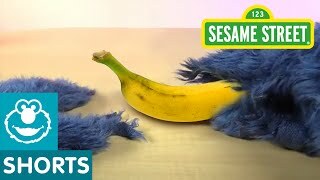 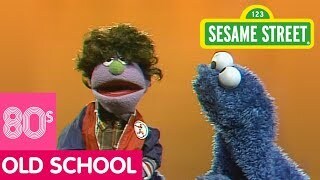 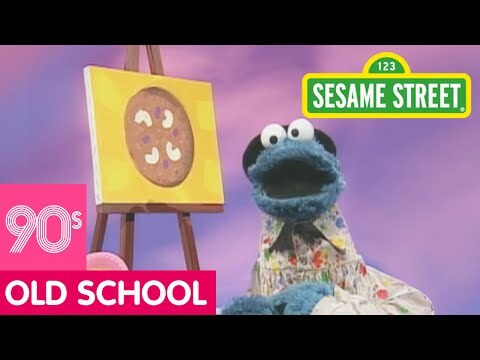 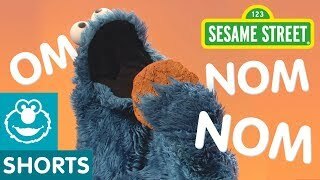 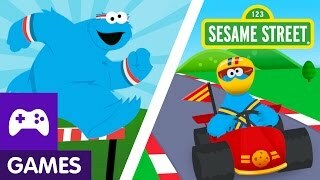 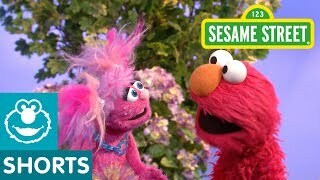 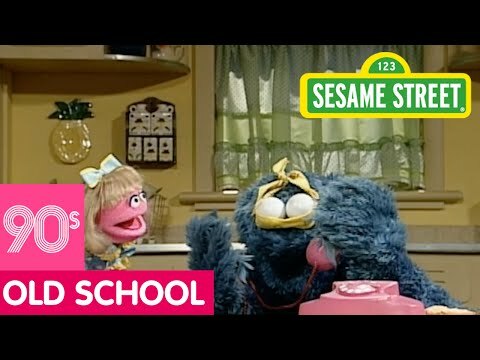 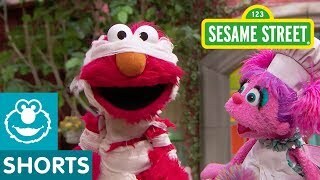 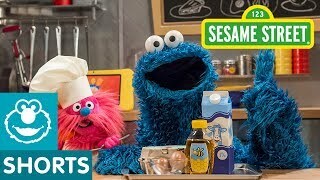 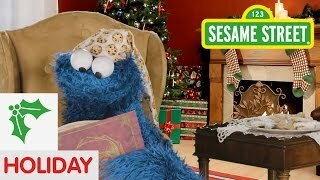 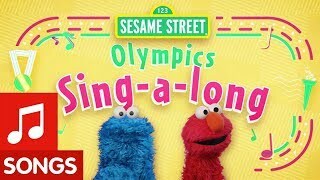 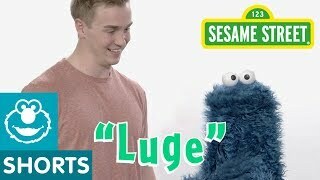 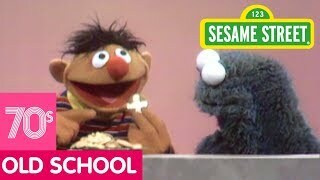 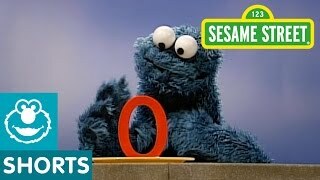 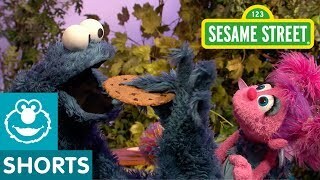 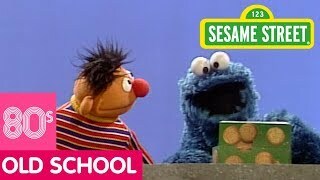 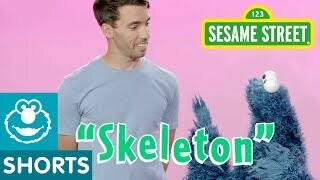 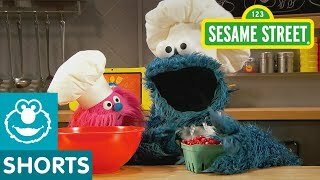 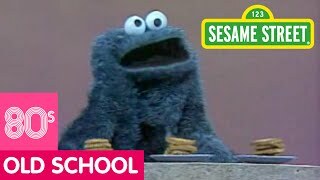 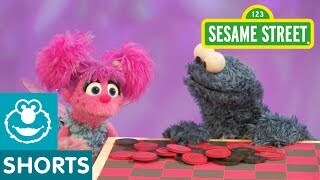 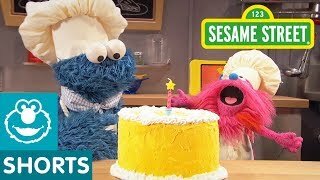 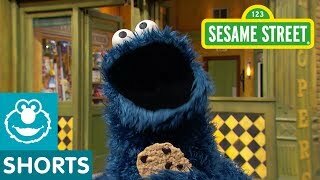 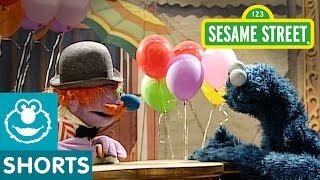 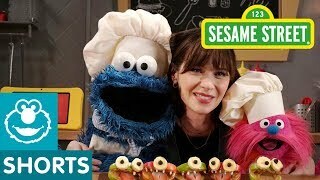 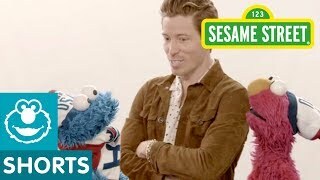 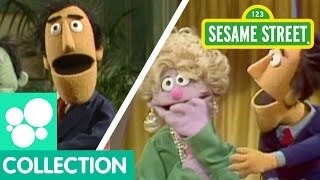 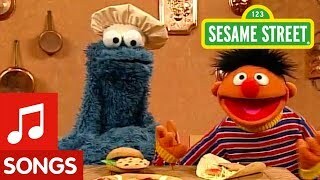 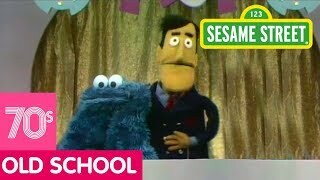 Guy Smiley is here with a very special car game to make Abby and Cookie Monster's trip to cooking class even more fun. 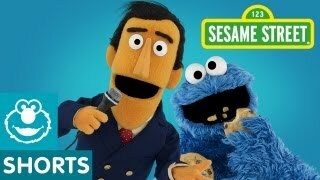 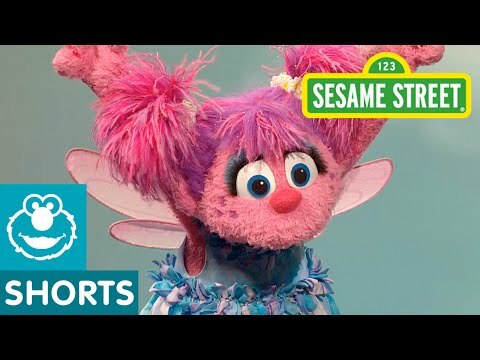 Join them for a round of Smiley Says - it's just like Simon Says!